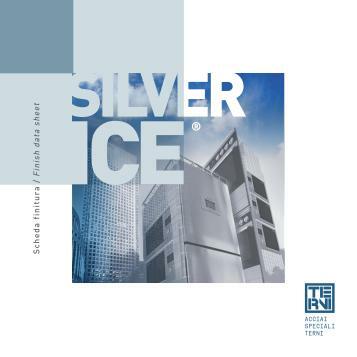 Formability and ductility are two of the highlights of Silver Ice® X. A sample may be bent 180° onto itself with a bending radius equal to only twice its thickness without any pickoff or cracks appearing on the coating. Likewise, deep drawing is possible up to 6mm without any visual alteration of the coating (see image below). Silver Ice® X protects the underlying stainless substrate from corrosion, and especially from chloride-induced pitting. Several tests performed in the salt spray cabinet have shown that a ferritic grade (e.g. 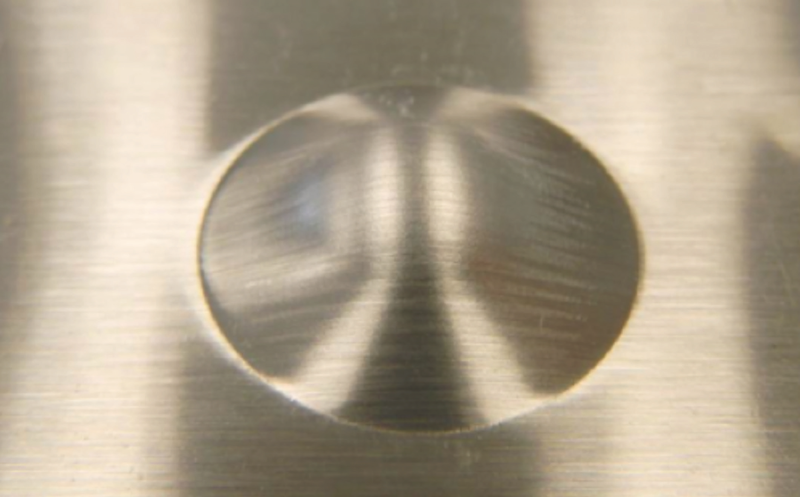 AISI 430/1.4016) with polished finish may resist up to 5 times longer (*) than an uncoated surface of the same grade. (*) Time before the ﬁrst corrosion pits appear; test performed according to EN 13523-8. 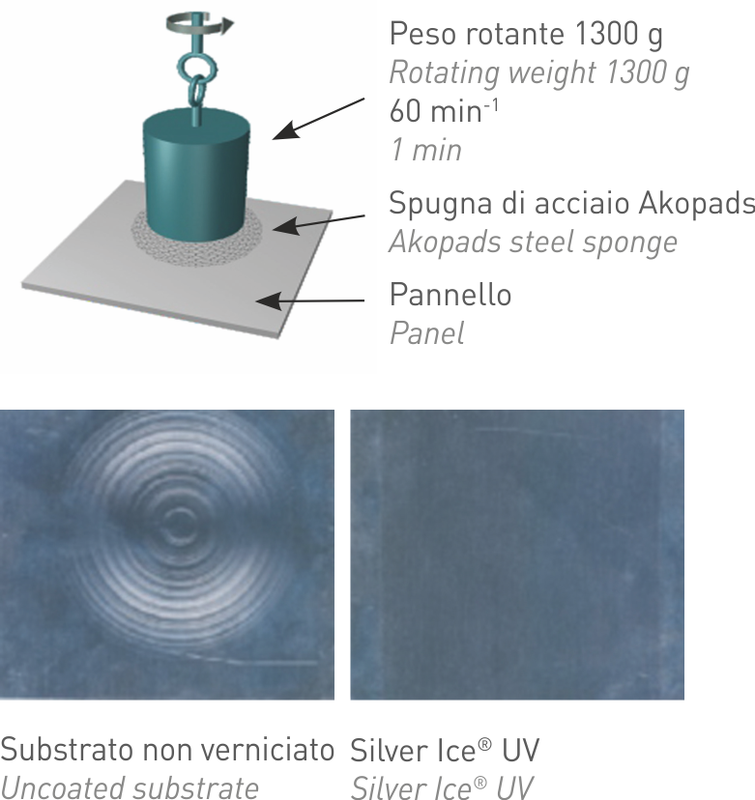 The high degree of crosslinking in the polymers contained in Silver Ice® UV and the addition of nanoparticles ensure that this coating is extremely scratch and abrasion resistant.